Get inspired with the possibilities of travertine. 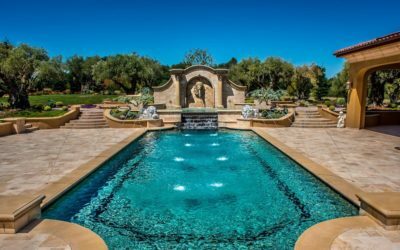 Here is a collection of articles to inspire you to get the best out of this natural stone in your house and backyard. 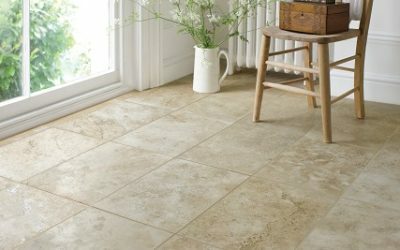 Additionally, this is the place where you can get advice such as how to install travertine tiles and take care of them. If you have any suggestions for articles you’d like featured, please let us know.